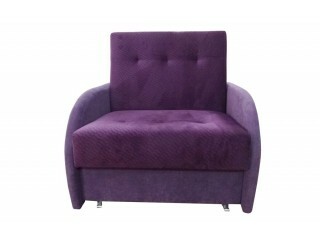 Create your own set and Get 20% off when you Buy 5 or more elements from ABBIE collection !!! Tall 3 Door Cupboard in White with an Truffle Oak Trim. Tall Glazed Narrow Display unit (RHD) in white with an Truffle Oak Trim. 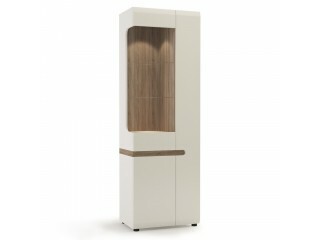 Tall Glazed Wide Display unit (RHD) in white with an Truffle Oak Trim. Tall Glazed Narrow Display unit (LHD) in white with an Truffle Oak Trim. Living Tall Glazed Wide Display unit (LHD) in white with an Truffle Oak Trim. 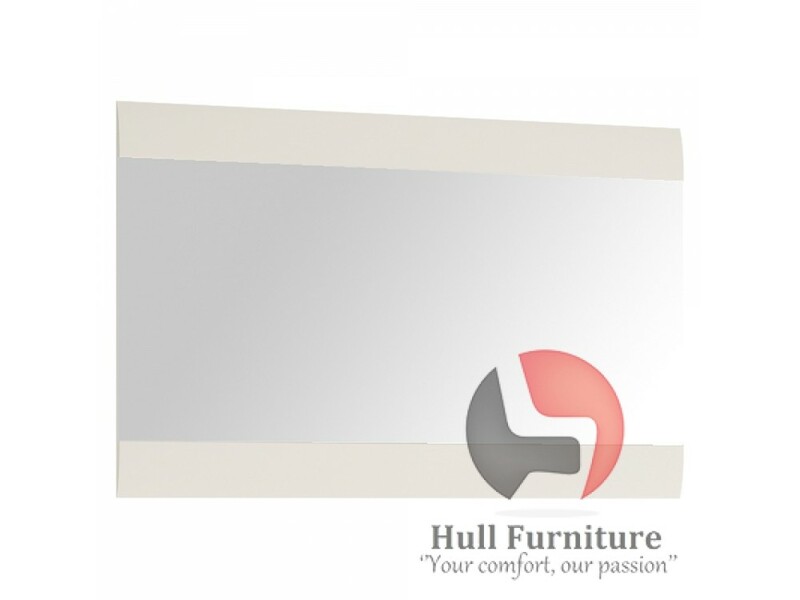 Wall Mirror 164 cm Wide in White. 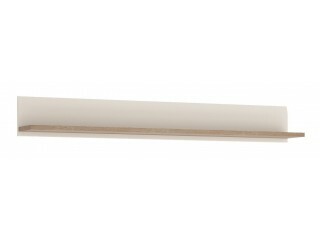 Wall Mirror 109,5 cm Wide in White. Wall shelf in white with an Truffle Oak trim. 3 Door Wall Cupboard in White with an Truffle Oak Trim. 1 Door Wall Cupboard (LH Door) in white with an Truffle Oak Trim. 1 Drawer 1 Door Cupboard (RH Door) in white with an Truffle Oak Trim. 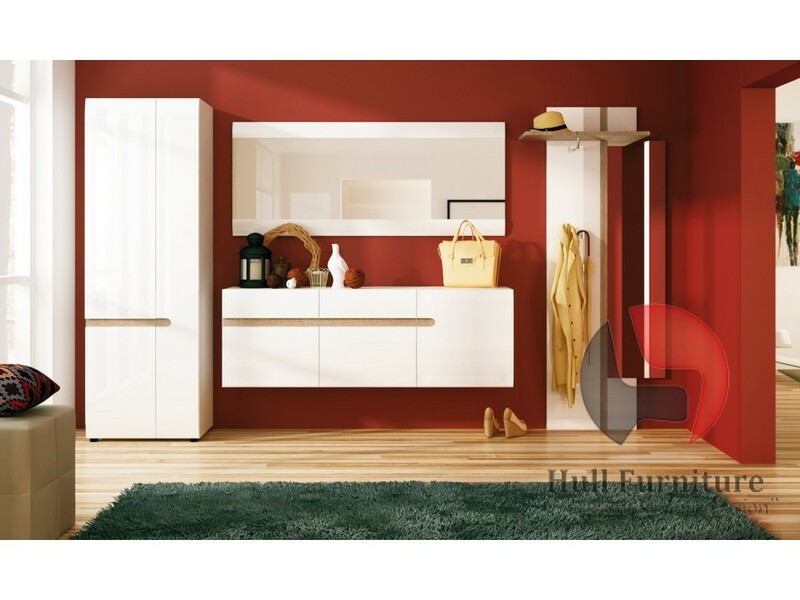 1 Drawer 1 Door Cupboard (LH Door) in white with an Truffle Oak Trim. 1 Door Wall Cupboard (RH Door) in white with an Truffle Oak Trim. 1 Door Wall Cupboard (front trim) in white with an Truffle Oak Trim. Living 1 Door Wall Cupboard in white with an Truffle Oak Trim. Wide TV unit in white with an Truffle Oak trim. 3 Door Glazed Sideboard in white with an Truffle Oak Trim. 1 drawer 2 door sideboard in white with an Truffle Oak trim. Living Low Display Cabinet 109 cm wide in white with an Oak Trim. Low Display Cabinet 85 cm wide in white with an Truffle Oak Trim. Coffee Table in white with an Oak trim. Small Coffee Table in white with an Oak trim. 2 drawer 3 door sideboard in white with an Truffle Oak trim. 1 Drawer 2 Door Sideboard 85 cm Wide in white with an Truffle Oak Trim.